The incredibly cool vintage of 2010 enables this Chardonnay to embody a heady, yet perfect split “ying yang” personality. 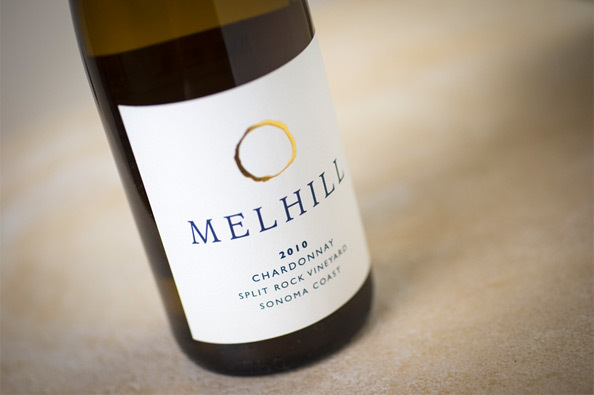 The chilly temperatures on the west side of Sonoma Mountain played perfectly into our hand, allowing us to preserve a natural acidity with a healthy Gratnny-Smith bite. That's the ying. Next, we aged the wine in barrels with just over 25% new French Oak to form a worthy counterpoint, and confer a sumptuous palate weight and extra layer on the nose. There's the yang.